Breaking Bad sounds like a horrible idea in concept. A high school chemistry teacher finds out he has terminal cancer, so to earn some money to leave his family he begins cooking meth with one of his old students. In practice, it’s a slow burn to some of the most intense scenes in television history as Bryan Cranston‘s character, Walter White, slips deeper and deeper into a world of darkness. It’s hard to pick a favorite scene without ruining it for those who haven’t seen it, but this moment in season four perfectly captures the collision of Walt’s two lives: drug dealer and squeaky-clean family man. 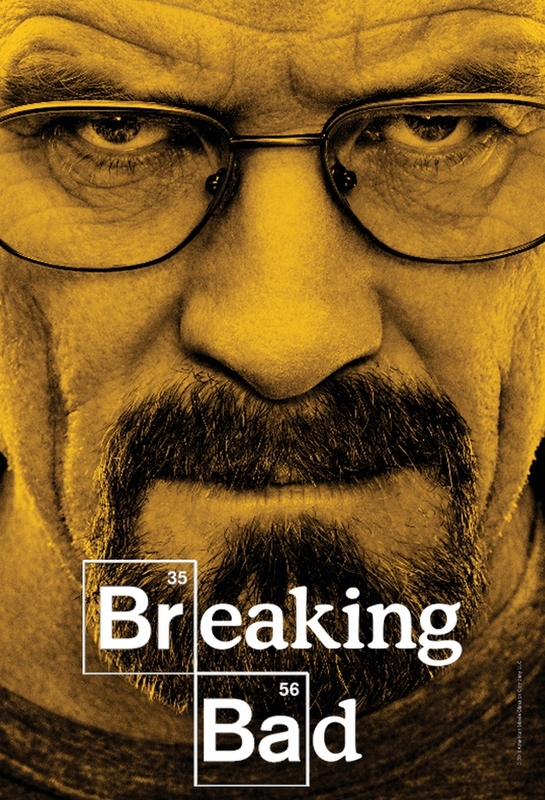 Breaking Bad’s final eight episodes start airing this Sunday, August 11th 9p.m. EST on AMC.